Acoustic ceiling systems have come a long way over the years, with a brand new generation of stylish and stunning designs to choose from. JDS Acoustics of Livemore, CA stays on top of all the latest advancements so that our team can make even the most complex acoustic ceiling installation work for your commercial business. 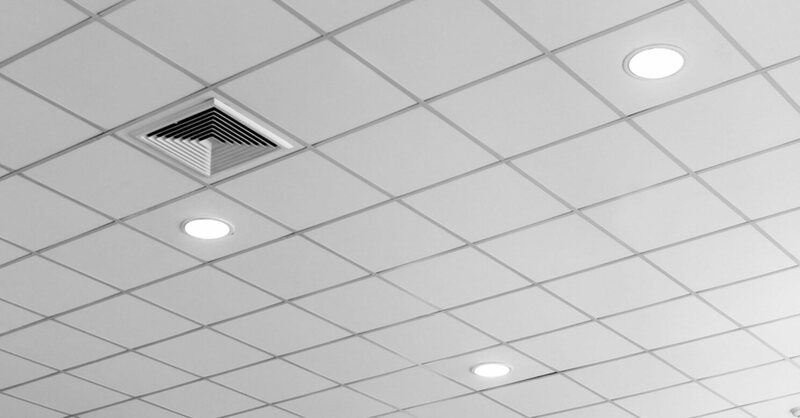 Classic grid and tile ceilings, suspended ceilings, commercial drop ceilings and more…we are your go-to contractor for acoustical ceiling installations. We also specialize in wood, metal and cloud ceilings for commercial businesses. JDS Acoustics offers acoustical ceiling systems and wall panels from a variety of materials for any space that requires sound absorption, sound proofing, and other noise control applications. 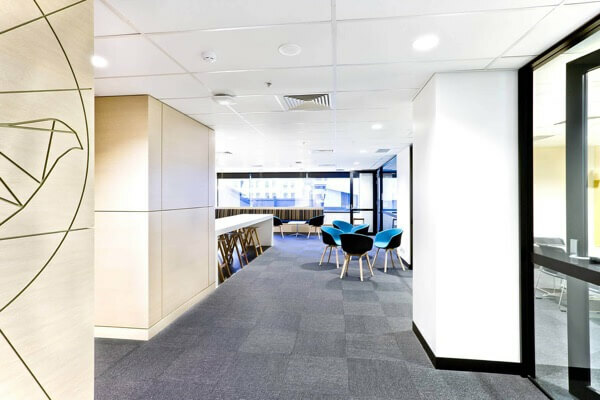 You can find many of our installations throughout schools, offices, classrooms, auditoriums, music rooms, conference rooms and other commercial settings. Our goal at JDS Acoustics is to surpass routine standards and exceed your expectations by focusing quality acoustic ceiling installation. We understand the importance of professionalism and appreciate that our clients are looking for quality ceiling materials installed at reasonable prices. 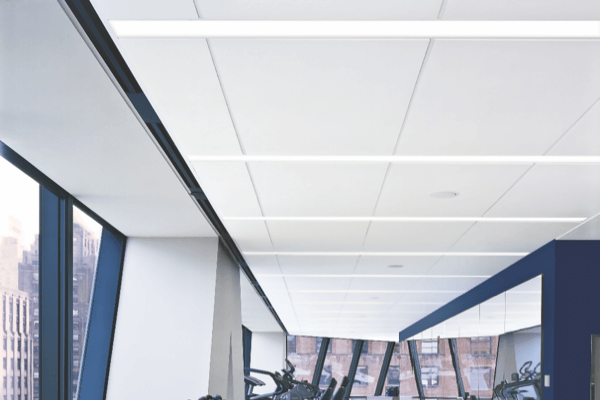 Considered by many as a leader in the suspended ceiling industry, we will not shortcut on the quality of workmanship or materials. This is how we have built a solid reputation among customers throughout Northern and Central California. We use superior grade ceiling materials such as the USG and Armstrong brand. Additionally, we are continuously learning the industries latest acoustic ceiling installation techniques. Our ceiling tile installers are committed to delivering the best possible craftsmanship. You can count on us to deliver the right commercial ceiling system for your business. 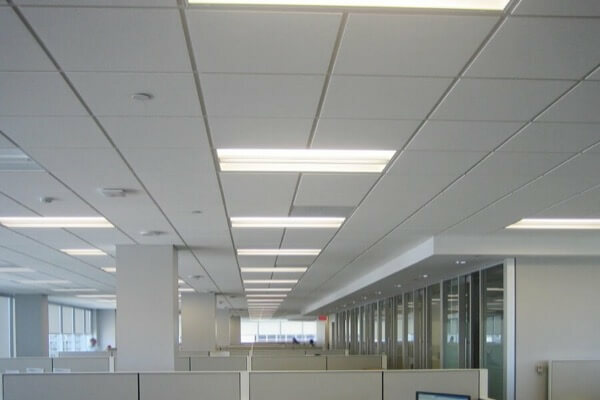 We work with architects, contractors and a wide array of commercial building owners to achieve unique solutions for ceiling systems and wall panels. JDS Acoustics installs and repairs acoustical ceilings and wall panels for commercial customers throughout Alameda County and the surrounding area: Contra Costa, Santa Clara, Sacramento, San Joaquin, San Francisco, San Mateo, and Solano. Our team works with all types of commercial customers such as hospitals, medical buildings, schools, commercial buildings, offices, restaurants, airports and more. Let's discuss your Acoustic Ceiling Installation project!